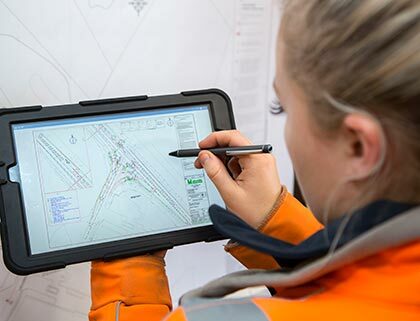 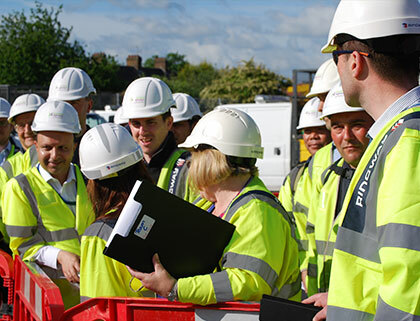 Investment in your development means you're skilled, competent and safe. 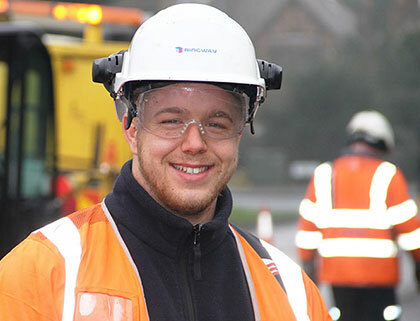 Highways Maintenance Apprenticeships and more to kickstart an exciting career. 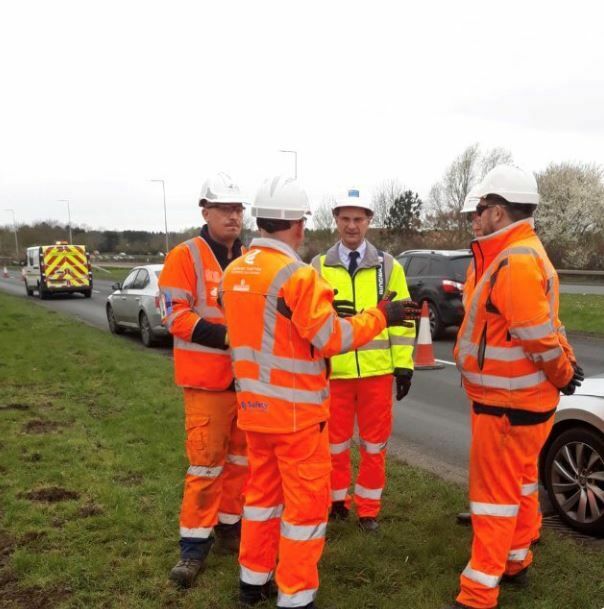 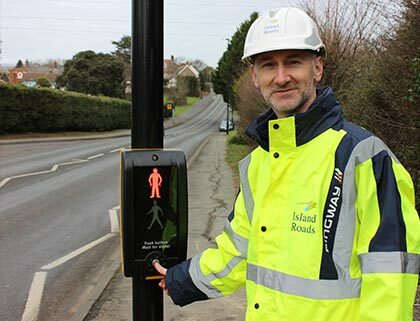 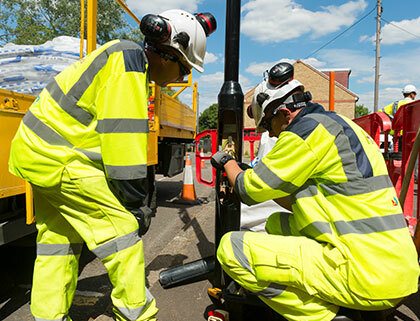 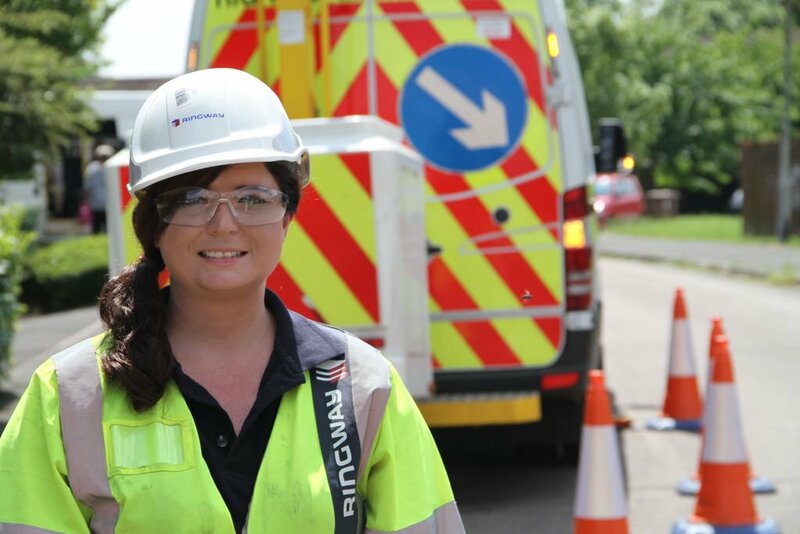 Follow us on Twitter to keep up to date with the latest news from Ringway.